We own about 40 Original PCBs - so if you see any videos/screenshots of games you can be sure we own the original! (ROMs/Games) are not included - do not ask for ROMs! 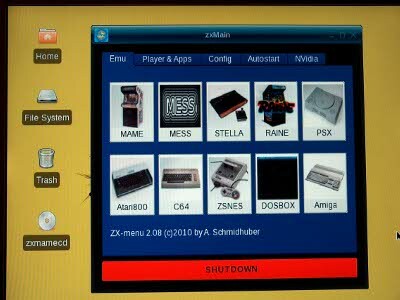 Please, do not use ZXMAMECD if you do not own the original PCB!